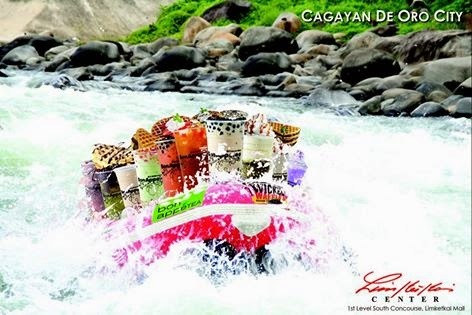 Yes mga higala, Bon Appetea - a revolution in tea - will open its doors for us Kagayan-ons on July 18, 2014. They are located in 1st Level South Concourse of the Limketkai Mall. Milk Tea,Fruit Tea, Yakult Tea, Frappes, Salt and Cheese, Waffles and Fries, all under one shop. Save the date mga higala and see you there.